Learn about our eye and joint health product solutions to help maintain your long-term health. Vitamin Health brands can help you maintain your eye and joint heath. Learn about our brands and how we can save you time and money for your long-term health. Discover our products and services and how they can help you deliver quality healthcare to your patients. Gain insight on our company approach, quality standards,and recent clinical studies. 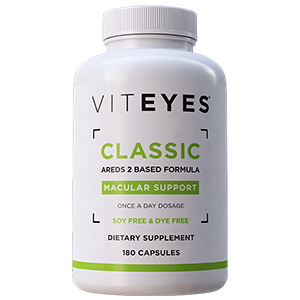 Viteyes® AREDS 2 supplements contain the clinically effective formula tested by the National Eye Institute (“NEI”) in its 2013 AREDS2 study. Neoflex® Joint Powder is available using a shellfish free glucosamine. Just mix in water!